Hearing that you have cancer is one of the scariest pieces of news anyone can get. Beating cancer and then finding out it has returned is, if anything, even more frightening. Fighting a disease that has a systemic impact requires a balanced, foundational approach to healing — coupled with empathy, community, and even opportunities to have fun. For Charna, a patient who sought out Infusio Frankfurt’s Cancer Care program, giving up hope was never an option. A native of Montana, Charna now lives in Las Vegas, NV. 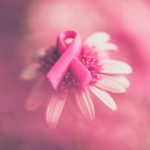 She was diagnosed with breast cancer in 2015, and opted for a conventional course of treatment. Two years later, she learned that the cancer had returned, this time metastasizing to her bones. The doctors she saw in America suggested treatment options that sounded like playing defense to Charna; she decided she’d rather play offense against her cancer instead. She and her family researched possible courses of action, and soon began to hear about Infusio’s comprehensive, foundational approach to cancer therapies. The testimonials and opinions they found sounded promising, so they decided to investigate — a journey that would take Charna to Frankfurt, Germany, to begin Infusio’s Integrative Cancer Care Program. 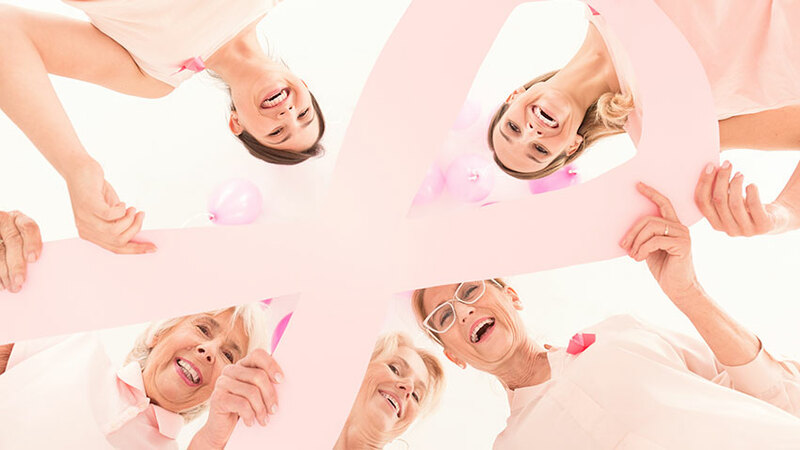 Cancer care at Infusio is non-toxic and minimally invasive, and includes treatments, tools and diagnostics derived from both conventional and alternative traditions of medicine. The program incorporates cutting-edge treatments such as dendritic cell therapy, regional hyperthermia, and an IV protocol designed to optimize the body’s natural healing capabilities. And when Charna arrived in Frankfurt, she was surprised to discover that her experience would involve considerably more than just specific procedures. 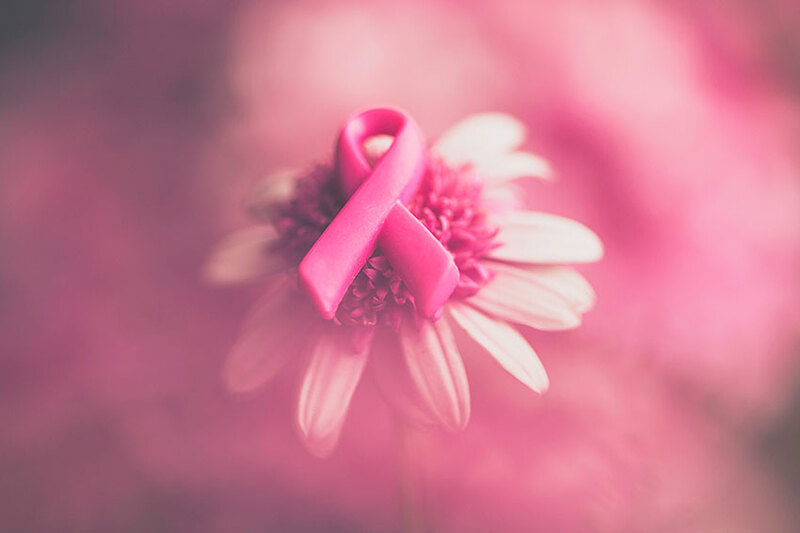 Undergoing treatment for cancer is generally not considered to be an enjoyable experience. But Charna was charmed by Frankfurt’s natural environment, its flower gardens and beautiful scenery. Despite jet lag from the transatlantic flight, she was able to get out and see the sights — and spend quality time with her fellow patients, who hail from all over the world. The strength of the community impressed her, as did the warmth and friendliness of the staff, and she was able to compare notes, share her story, and learn from others who understood her path. 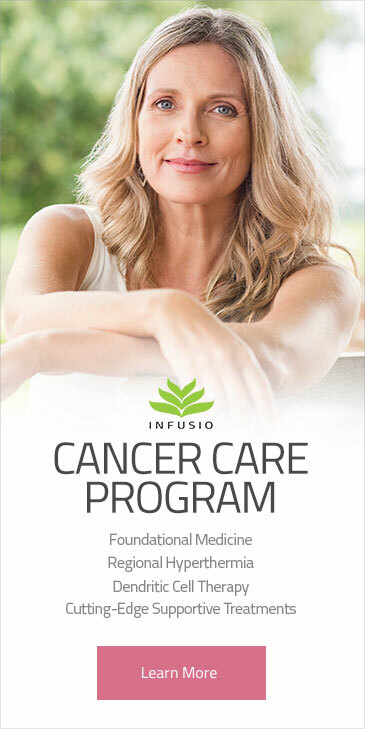 Infusio featured in the documentary feature film “Cancer Can be Killed”. It’s long been known that proper mental health and self-care are crucial for healing. Vibrant relationships and a positive environment are essential to this end. With Charna’s husband, family and friends cheering her on, and the supportive community she found at Infusio, she’s feeling excited, hopeful for the future, and looking forward to learning more. 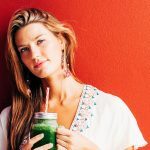 Infusio is a unique, multi-level approach to healing, designed by British naturopath Philip Battiade for the treatment of chronic degenerative illnesses such as Lyme disease, autoimmune disorders, neurological disorders and cancer. The framework of the Infusio Concept consists of the Five Steps To Health, a foundational system that helps determine each patient’s individual needs and then optimizes their health. Integrating the best of traditional European medicine, alternative medicine and cutting-edge science, offering services ranging from Bioenergetics to Stem Cell Therapy and rejuvenating spa treatments, Infusio provides a 360° individualized approach to health.